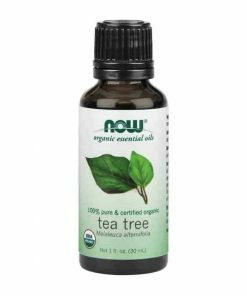 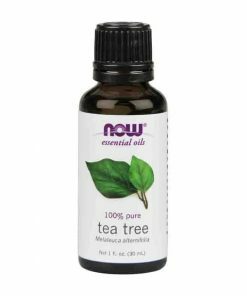 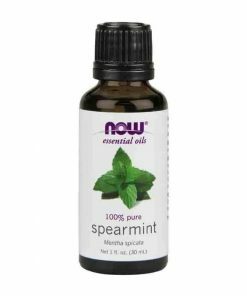 Pleasant, woodsy aroma with empowering, balancing, strengthening benefits. 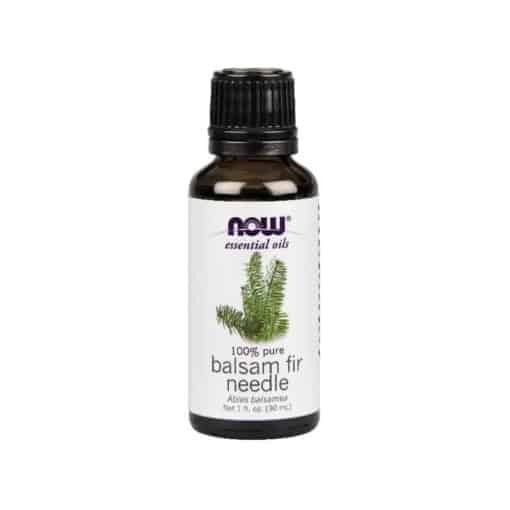 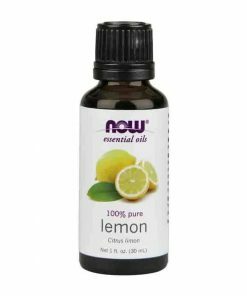 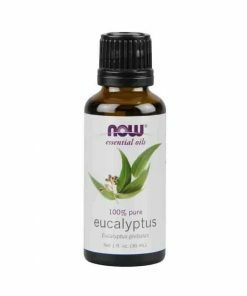 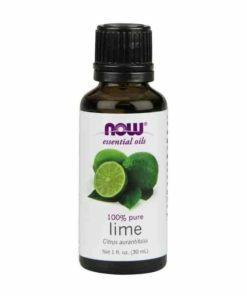 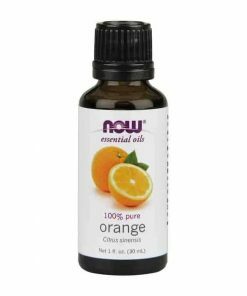 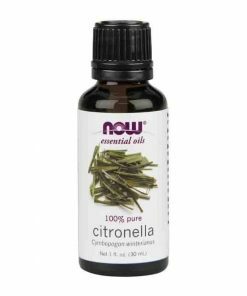 Mixes Well With: frankincense oil, myrrh oil, pine oil and sandalwood oil blend. Holiday Wreth and Flowers Blend: Add 4 drops of Cedarwood oil, 4 drops of Cypress oil, 1 drop of Rosewood oil, 6 drops of Pine Needle oil, 2 drops of Balsam Fir oil and 1 drop of Lavender oil to a diffuser and enjoy.